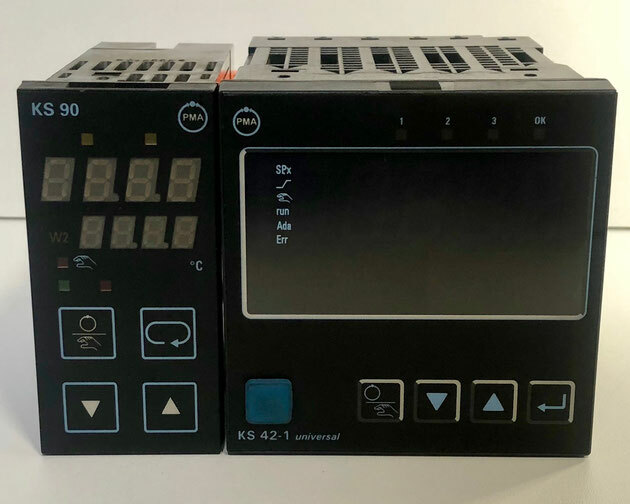 If you would like to receive an offer for a PMA electric controller or another item, then please email directly at sales@shipspares.nl or use the "REQUEST A QUOTATION" - FORM. 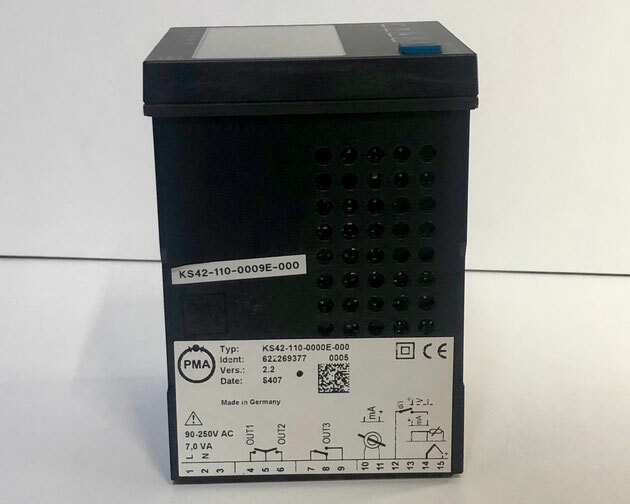 The PMA electric temperature controller, Type: KS 42-1, Art.Nr. : KS42-110-0000E-000. 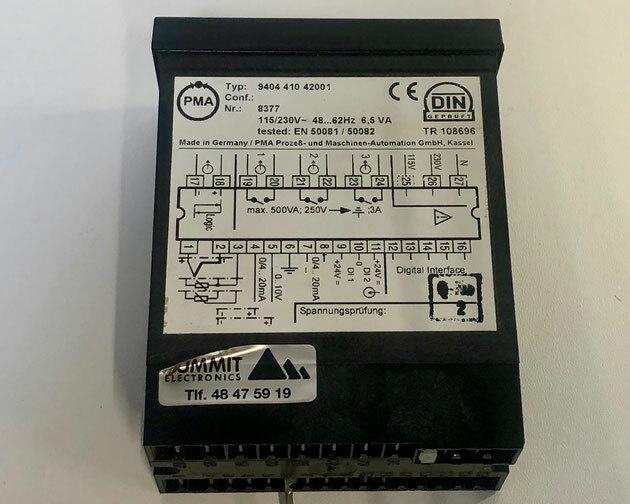 This is a two point, single loop temperature controller, often used for burners and boilers. 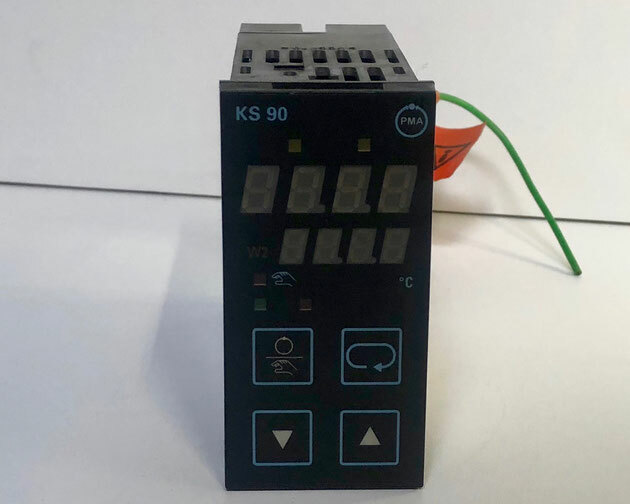 The PMA electric temperature controller, Type: KS 90, Art.Nr. : 9404-410-42001. 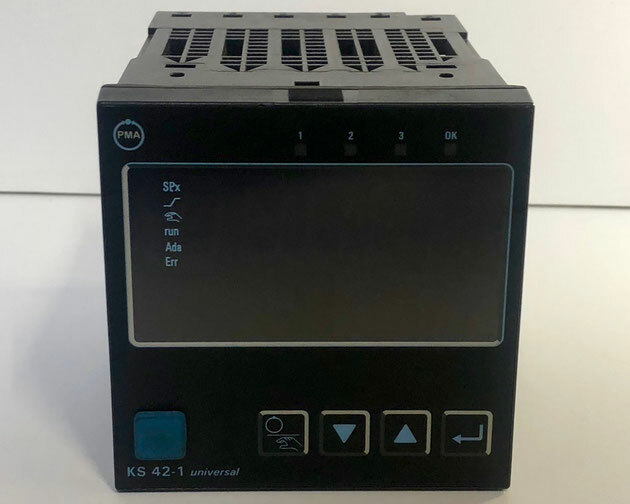 This industrial temperature controller is often used for burners and boilers in industrial or marine systems.